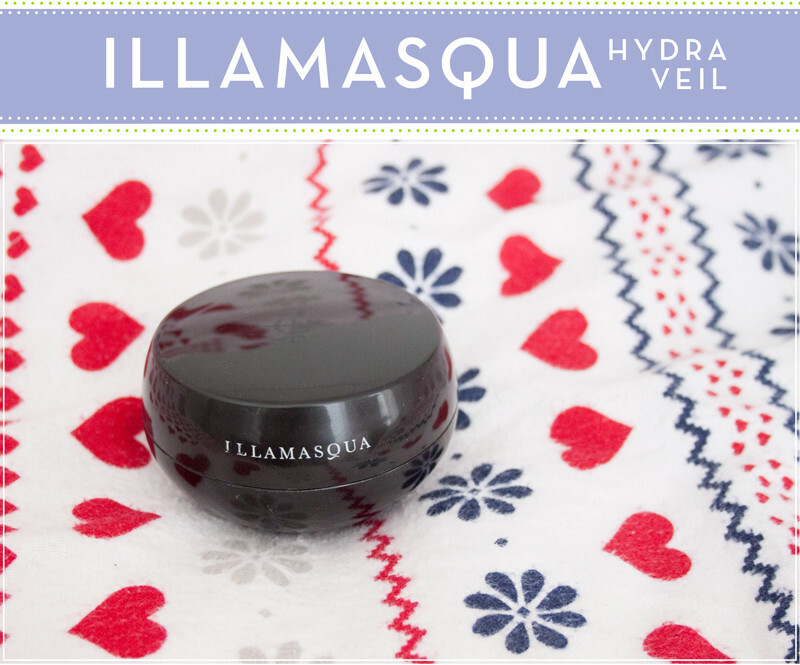 Illamasqua Hydra Veil has been my primer of choice over the last few months. It's a cross between a primer and a moisturiser, claiming instant hydration, smooth skin and helping your makeup last. Illamasqua Hydra Veil is a thick jelly like texture which feels super wobby. 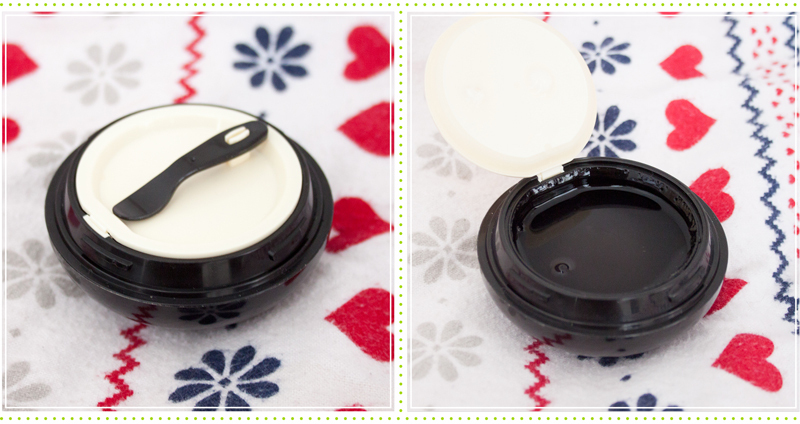 You use the small spoon to scoop out a small amount and then apply it to the face. On application it feels cooling and soothing and spreads easily over the face. It doesn't feel greasy or tacky on the skin and absorbs into the skin instantly. 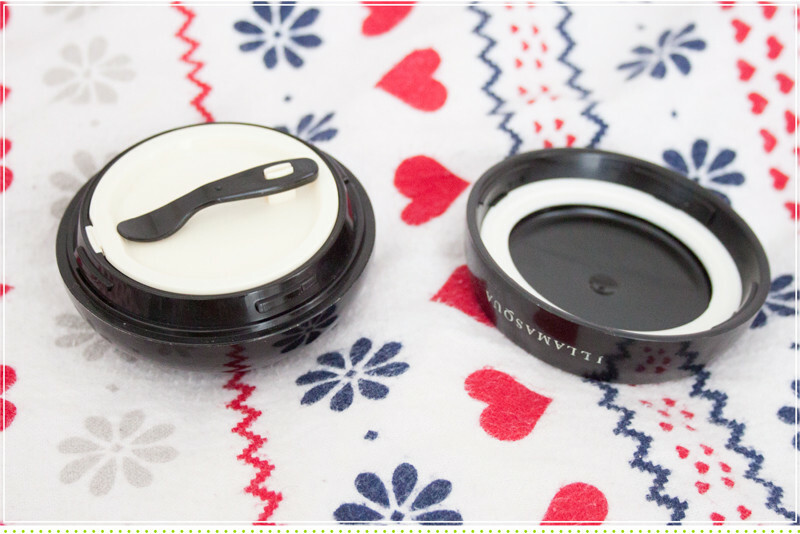 It leaves a smoother hydrated surface and is perfect as a base for makeup. While I didn't notice anything dramatic happening when I started using this I've had so many compliments on the way my makeup looks since I started using this (namely from Sabrina, who made my day!). I don't think it's anything life changing, might be worth trying out if you're looking for a new primer if you have combination skin and need smoothing and balancing. It is intensely hydrating so if you have dry skin (dehydrated!) this would definitely be a good one for you also. I like it and I'll continue using it up until something else comes along!